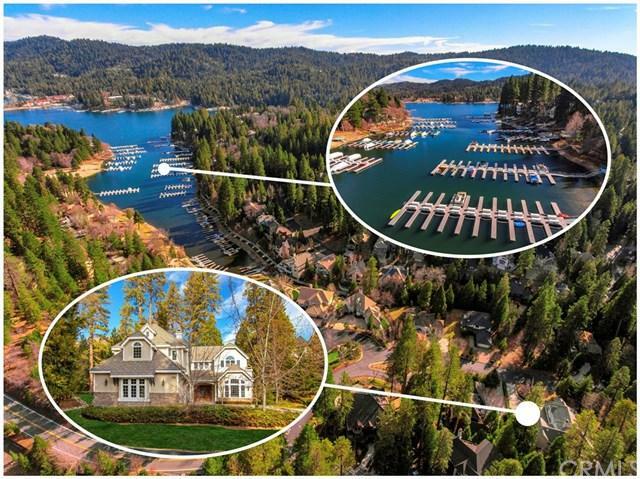 Lake Arrowhead's Finest awaits you at this Magnificent and Private Estate located behind the gates of Meadow Shores and across from the Lake and walk to your boat slip (included!) This is one of everyone's favorite private and gated lake-front community no matter the season, it's simply gorgeous to drive in with Huge trees of all sorts from Enormous Pines & Cedars to all the colorful Maples and flowering gardens! 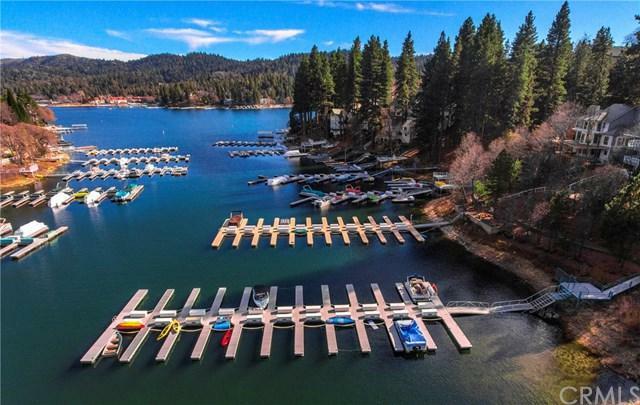 This property is wonderfully located on one of the largest lots in this neighborhood, measuri Lake Arrowhead's Finest awaits you at this Magnificent and Private Estate located behind the gates of Meadow Shores and across from the Lake and walk to your boat slip (included!) This is one of everyone's favorite private and gated lake-front community no matter the season, it's simply gorgeous to drive in with Huge trees of all sorts from Enormous Pines & Cedars to all the colorful Maples and flowering gardens! This property is wonderfully located on one of the largest lots in this neighborhood, measuring over 15,000 sq'! The home is over 4800sq' and offers 5 bedrooms and 4.5 baths all very spacious and nicely upgraded. This lovely home features a seperate living room, seperate dining room and huge "Great Room" with the upgraded kitchen opening to the family room, breakfast nook and the wide open patio! We have 3 fireplaces for your comfort and enjoyment and a huge Game-Room for your fun! The master suite with another fireplace is located on one wing of the property, while the other 4 bedrooms are on the other. This immaculate homes boasts 4 fireplaces, upgraded appliances and fixtures, glowing hardwood floors and a covered patio to enjoy the summers! To Recap: Private/Gated lakefront community, Boat slip included, walk to lake, over 4800sq' home on 15,000sq' lot, 5bedrooms/5bathrooms, 4 fireplaces, Living Room, Dining Room, Game Room and family room. Simply Magnificent!